Be an Elf and help give gifts to those in need this Christmas. Soon you and your family can be part of giving for others this Christmas season. 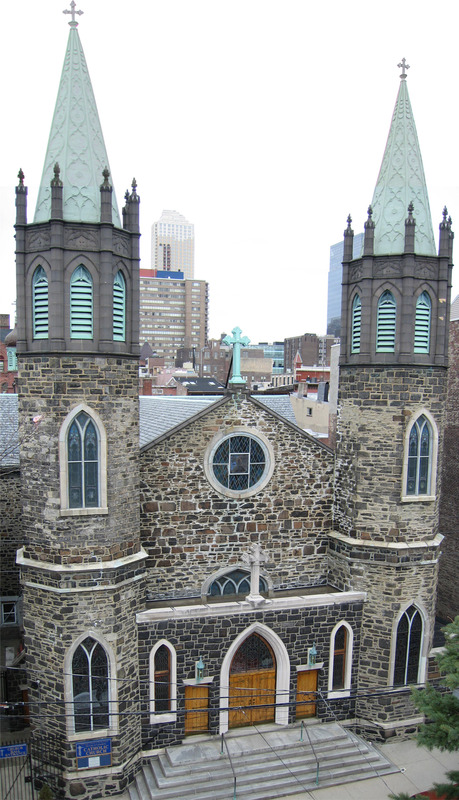 We will be receiving tags to make donations supporting children through “In Jesus Name.” Each tag will have information about a local Jersey City child living in temporary housing. 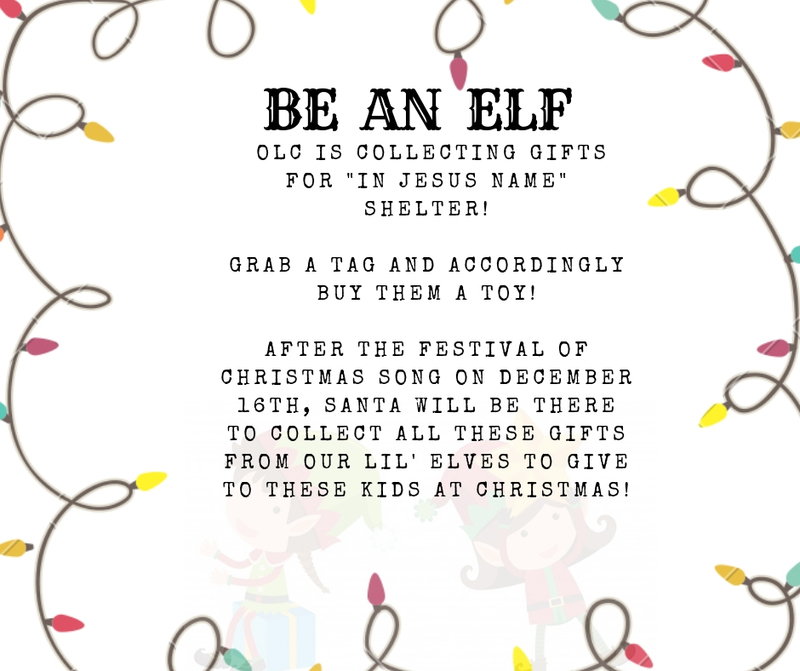 You and your family can take a tag (we ask 1 per family unless you are able to offer a second gift) and following the 10 AM Mass on December 2nd and 9th, bring these gifts wrapped and make cards for the children who will receive them. After the Festival of Christmas Song, the gifts will be taken to be delivered and give joy to children in need. Keep an eye out and you and your children can be elves bringing happiness to others this Christmas.